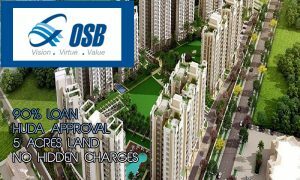 OSB Group introduces their new Affordable Housing Project OSB Golf Heights This project comes under the category of the Huda Affordable Housing Policy. 5.41 acres of area has been allotted for this project. Total 780 flats will be built in this project. This project will provide 1BHK, 2BHK, and 3BHK flat unit with the nice interior designing. This will provide the 5 years of free maintenance. This the second project by the OSB Group. All flats have the good finishing and fittings. This is one of the best projects in the list of apartments in Gurgaon. 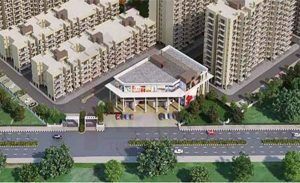 Supertech Affordable Sector 78, Gurgaon is developed by the one of the reputed company of Gurgaon Supertech Infrastructure. In this project 1 bhk, 2 bhk and 3 bhk spacious flats are available. Moreover, These flats are available with many facilities like plastic paint in all rooms and oil distemper in other areas, balcony area is covered with the steel railing, ceramic tiles in a bathroom, branded sanitary fitting with finishing. Furthermore, The builder provides all the world-class facilities at an affordable price. The location of Supertech Greenville Sector 78 Gurgaon one of the best location in Gurgaon. In fact, the area very close to the National Highway-8 and directly attached to the Southern Peripheral Road. 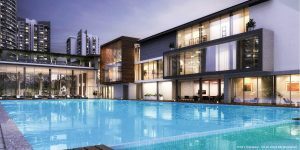 Godrej Meridien Sector 106 is the ultra-luxury project by Godrej Properties. 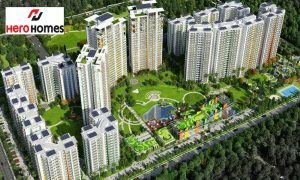 This project will be constructed in sector 106 Gurgaon. Total 14.5 acres of area land has allotted for this. This will contain 7 towers, of which 2 will be iconic and 5 will be normal. Indeed, This will provide residential flats and penthouses. And, this is one of the best projects in the list of residential apartments in Gurgaon. There will be premium flats will be provided. Flats will be of 1400-2750sq.ft of area range. There will be the forest grove and the fountain at the entrance of the property. This will offer you the best amenities. 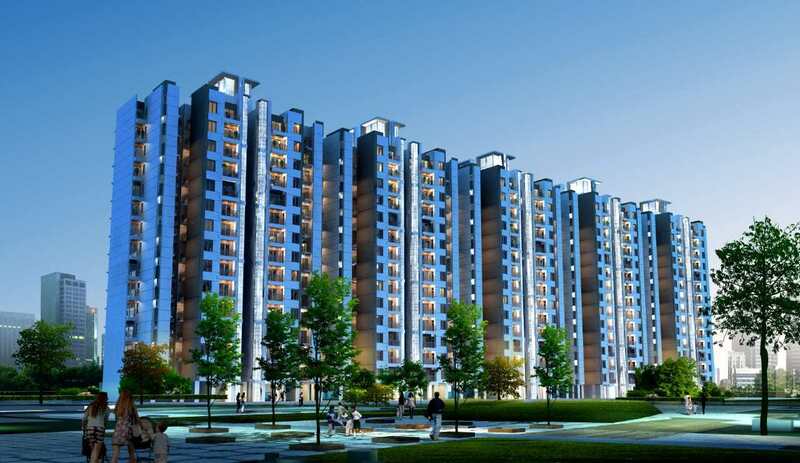 Hero Homes sector 104 Gurgaon is a luxurious project by the Hero Group. This project will be situated at Dwarka Expressway. This project will offer you 2BHK, 3BHK, and 4BHK semi-furnished flats. These flats will be of 1100-1700 sq.ft of area range with good utilization of space. This project will have the maximum open area. This will provide you the modular kitchen and good interiors. Mall and other residential properties are present over there. And, IGI airport and the Bus stand are also a few minutes driving distances. This is the best project in the list of residential apartments in Gurgaon. 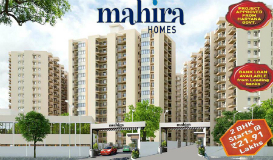 The upcoming project of the Mahira Group is Mahira Homes Sector 68 Gurgaon. This project will be built at the Sohna road. 2 BHK and 3 BHK flats with three balconies will be offered in this project. All the apartments will be of high quality finished and fittings. This is the best project in the list of residential apartments in Gurgaon. For these flats, the maintenance charges will be 0 for 5 years. For Rajeev Chowk and Iffco Chowk, there will be easy connectivity. The proposed metro station is also very close to it. This project will give you the best amenities. The Ninex group has announced their second Affordable Housing Project. 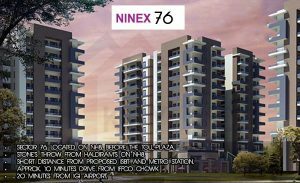 Ninex Affordable Housing will next project by the Ninex Group. Haryana Government has approved this project. This will provide the 1BHK, 2BHK, and 3BHK high rise flats. In this project, the maintenance charges for 5 years will be zero. In this project, the builder will provide the number of amenities. 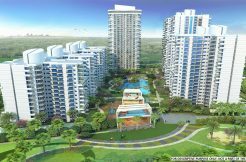 list of residential apartments in Gurgaon, now increase with this project. The best part of this project is that it is very close to the National Highway and the southern peripheral road. It takes only 20 minutes to IGI Airports. 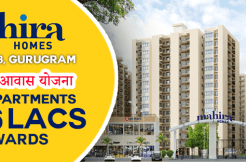 Agrante Realty’s Upcoming project is Agrante Affordable Sector 108. Moreover, This will develop in sector 108 Gurgaon. Furthermore, This is an Affordable Housing Project. And, This project is certified by the RERA. For this project, 5 acres of area has allotted. In this project total, 5 towers will develop. Also, Those towers will be of 12 floors. This project will have the 600 flats. 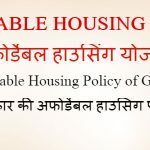 And, This will provide the 1 BHK, 2 BHK, and 3 BHK flats. In this project, the maintenance charges will be zero for five years. 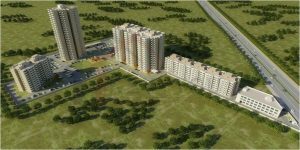 OSB Expressway Tower Sector 109 Gurgaon is the new project by the OSB Group. This is an Affordable Housing. 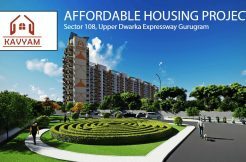 Moreover, This project will construct in sector 109 Gurgaon on Dwarka Expressway. In fact, Many other residential properties are present over there. Furthermore, the project will also add to the list of residential apartments in Gurgaon. For this project, 7.5 acres of area has allotted. 11 towers will build in this project. And, Those contain 1 BHK and 2 BHK flats along with the study room. Also, This project is very close to NH8. Also, The Interior designing in this project will also excellent. 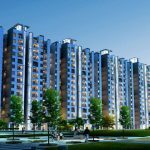 The signature Global group has announced their next project in Gurgaon Signature Sector 79. 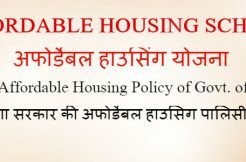 Moreover, this project comes under the Huda Affordable Housing Policy. This project will contain 1 BHK, 2 BHK, and 3 BHK flats. Furthermore, This is the best project in the list of residential apartments in Gurgaon. Additionally, The builder will give the best interior designing in the flats. All flats will of well finished and fitted. And, The best amenities will be available here. Although, Dwarka Expressway and Dhaula Kuan are nearby to it. Also, The proposed metro station is also very close to this project.